Unfortunately, we cannot show you any pictures from our prototypes due to reasons of information protection. 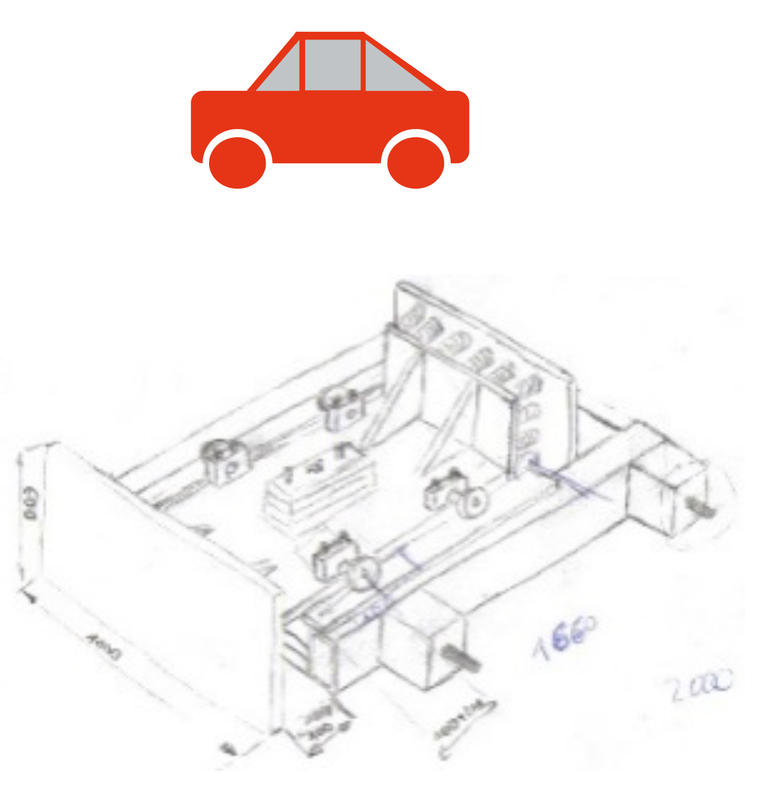 Our experts will build nearly each type of prototype for you. If child seats, airbags or training devices, we will the proper solution using CAE.